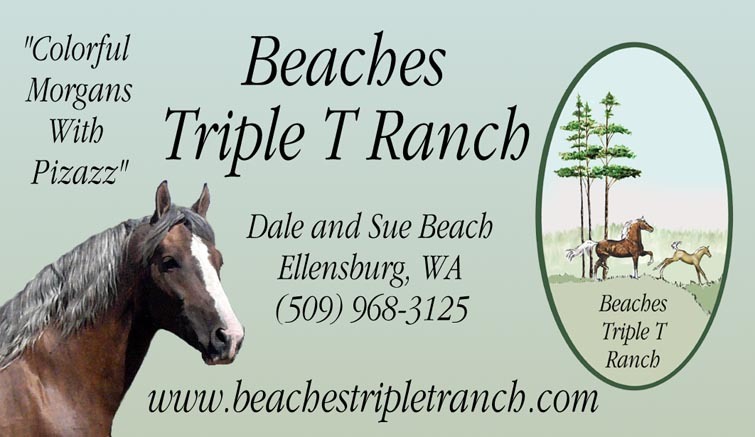 Need a logo that distinguishes your farm from all the others- on every ad you run, on your website, on your business card? Your logo is your identifying feature on all of your advertising. I can create beautiful, original artwork, which is also suitable for framing, for your logo. Other logos are created entirely on the computer. Logos are priced at $75 for a computer generated logo up to $150 for a logo featuring original watercolor artwork that can also be framed. 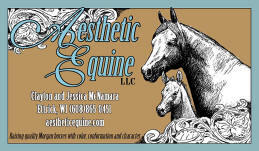 Business cards are an effective and inexpensive way to spread the word about your farm. 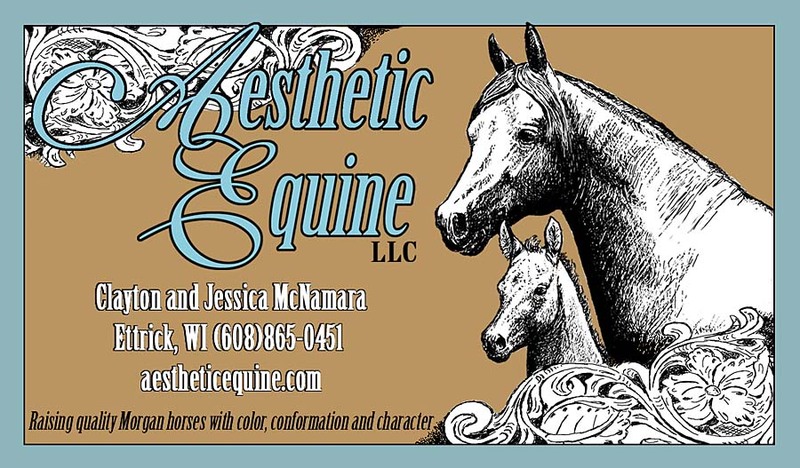 Business card design is billed at my standard $25/hour and I can recommend a excellent, inexpensive online printer to finish the job and have your new cards shipped right to your door. Other promotional design projects include banner links for websites, cover photo designs for your Facebook profile page, brochures, and postcards. I'd be happy to give you a price quote on any of these items- just email me!